EGG HARBOR TWP. – Two men were found dead of gunshot wounds in their London Court, Egg Harbor Township home Saturday afternoon, the result of a murder-suicide, Acting Atlantic County Prosecutor Jim McClain announced. On Saturday, May 24, 2014, at 1:28 p.m., Egg Harbor Township Police responded to 254 London Court, after receiving a 9-1-1 call from a neighbor reporting that mail had been accumulating outside the residence, and that the two men residing at the address had not been seen since Thursday. Police found two men inside the home, dead of gunshots. The victims were identified as Andrew Breznitsky, 58, and Del McKenzie, 58, both of the 254 London Court address. Breznitsky had gunshot wounds to the head. McKenzie had gunshot wounds to the chest. A small caliber semi-automatic handgun was recovered at the scene. 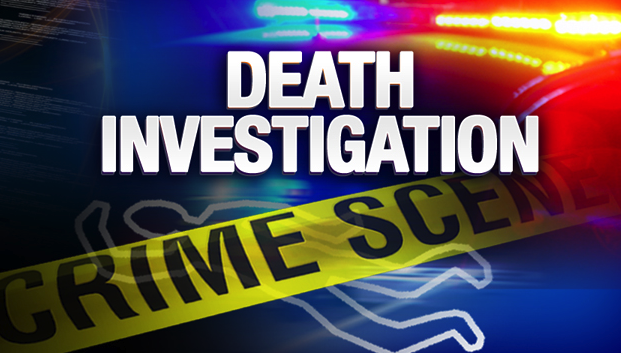 Autopsies were performed on Sunday, May 25, 2014, by the New Jersey State Medical Examiner’s Office. The causes of death of both men were fatal gunshot wounds; the manner of death: murder-suicide. Investigation by the Atlantic County Prosecutor’s Office Major Crimes Unit, the Egg Harbor Township Police Department, and the New Jersey State Medical Examiner’s Office concluded that McKenzie killed Breznitsky, shooting him twice in the head, before turning the gun on himself and firing two shots into his own chest. Anyone with information relevant to this case is asked to contact the Atlantic County Prosecutor’s Office Major Crimes Unit at (609) 909-7666.